Economists predict the Reserve Bank will keep the official cash rate at 1.5 per cent at the final board meeting of 2018 on Tuesday December 4. Picture: AAP Image/Brendan Esposito. The Reserve Bank board will keep rates at a historic low 1.5 per cent when it meets for the last time in 2018 on Tuesday - and your debts could be playing a part in that, analysts say. 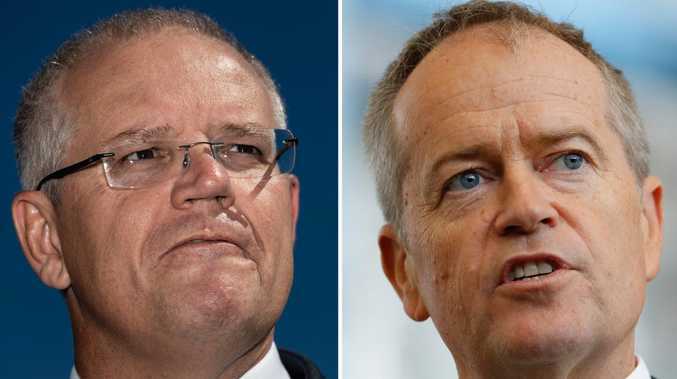 Financial experts and analysts across the board believe the RBA board was now "stuck in neutral" when it came to the official cash rate forecasts - and record high borrowing levels could be playing a role in that. 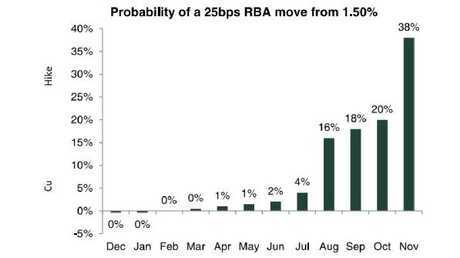 The probability of RBA increasing rates by 25 basis points would rise in the New Year though, with TD Securities picking a 38 per cent chance by November 2019. TD Securities senior Asia-Pacific rates strategist Prashant Newnaha said RBA's focus on financial stability implied "there is a low probability the Bank will turn dovish with household debt to income at record highs". He quoted RBA's recent statement that "...the outlook for household consumption growth continues to represent a significant uncertainty for the forecasts". 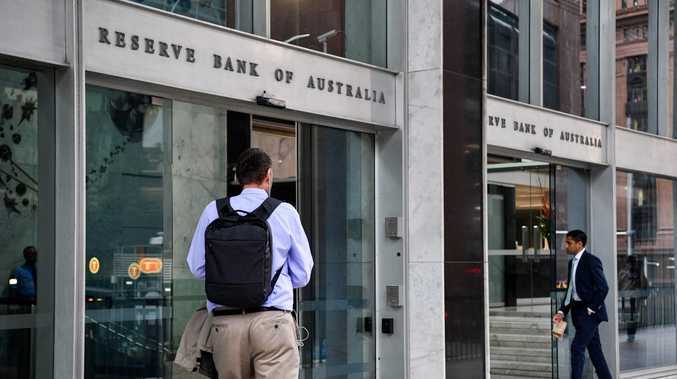 The probability of RBA dropping rates was just 4 per cent, according to TB Securities analysis, and even more unlikely was that it would raise rates (1 per cent probability). The overwhelming view was that it would remain in neutral (95 per cent probability). "While risks abound, the RBA Gov. indicated on November 20 the central scenario is playing out highlighting "the economy is moving in the right direction and further progress is expected in lowering unemployment and having inflation consistent with the target"." Mr Newnaha added that annual wage growth not expected to rise above 2.75 per cent for at least the next two years "the RBA would be hard pressed to turn hawkish now".